WSIU's Jennifer Fuller talks with SIU President Randy Dunn. In this episode, Dunn discusses enrollment at the Carbondale campus, potential new projects and growth, and budget pressures facing the university. 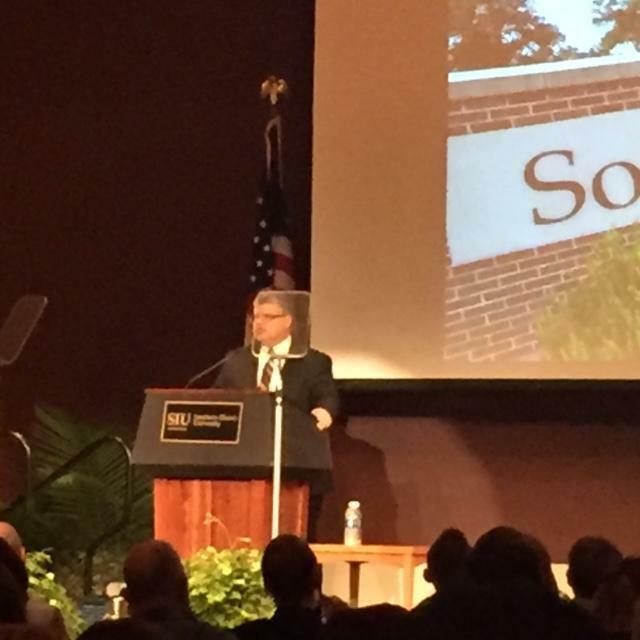 Southern Illinois University Carbondale has challenges to address, but it's CEO says the campus has many strengths that will help it through difficult times. Overall enrollment at SIU's Carbondale campus is now below 16,000 students.